The internationally acclaimed outerwear brand K-Way, announced today the launch of an exclusive collaboration with renowned American retailer, Abercrombie & Fitch. 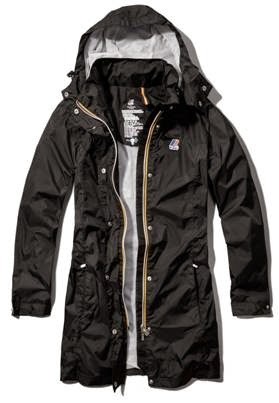 K-Way’s esteemed and trusted outerwear will combine with Abercrombie & Fitch’s authentic style to offer up to 25 unique jackets across Abercrombie & Fitch and abercrombie kids. 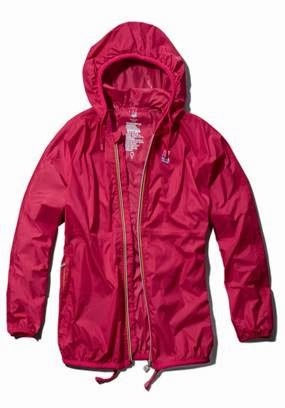 The K-Way with Abercrombie & Fitch and abercrombie kids collections will feature K-Way’s trademark packable jackets infused with Abercrombie & Fitch’s classic, contemporary style. The jackets will come in the same waterproof, windproof and breathable nylon material that K-Way is internationally respected for and will feature a color and pattern mix to match A&F’s seasonal assortment. The K-Way with Abercrombie & Fitch collection will be available online at www.abercrombie.com and in global Flagship stores starting today with prices ranging from $54 - $250, K-Way with abercrombie kids will follow in September. Thank you for taking the time to read our children's outerwear blog post. We hope that you have found this news to be informative. If you have comments or questions, please add your thoughts in the discussion area below.